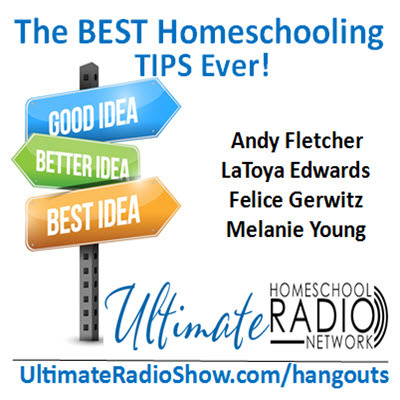 Ultimate Homeschool Radio Network Hangouts! It’s time to meet your show hosts face-to-face, and what better way than with Google Hangouts. We make it easy. Topic: The BEST Homeschooling Tips Ever! Join four show hosts and get to know them better.